Have You Ever Taken The Fall? I love what I do as it allows me to inspire people to see the best in themselves and invest the time and work to bring their vision to fruition. My passion evolved from my personal journey many years ago and when I cross paths with those that do the same, it feeds my soul. It takes someone who has been on an extraordinary journey to bring enlightenment and encouragement to others. By sharing their experiences, they can help those that want to begin healing, but don’t know how. 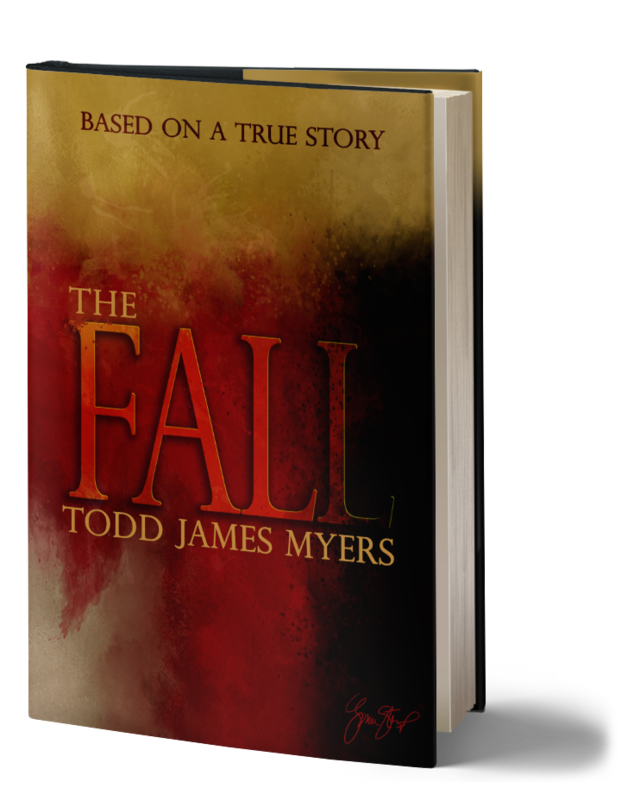 When it comes to things that lead to child abuse, bullying, substance abuse and relevant subjects that need to be addressed, Todd James Myers has done so in a powerful story based on his life, The Fall. I love taking time to observe people in their natural state because it allows me to see the truth as to who they really are. I learned more than one could imagine about Todd and how he came to fall out of one life and into another. As he was writing his story, he took me to places he lived, the bridge he took the fall from, the location where he had his spiritual awakening and the ranch that he spent months in rehab piecing his life back together. He showed me where and how people begin a life of devastation from a history of pain. Have you ever taken the fall due to painful circumstances and found it difficult to overcome? We all do. The difference is some fight to overcome it while sadly, others concede and give in. After hearing the powerful narrative of Todd’s life, I looked into his eyes and saw a man that truly understands his mission. He’s living it and making a difference in the lives of others every single day. In working with Todd to communicate the fascinating, yet painful details of his past, I found him to be the epitome of a compassionate soul that was created by the harsh experiences, which were his reality for many years. In reading The Fall, you will learn to understand what people internalize and how carrying painful experiences can change the path of or destroy their life. 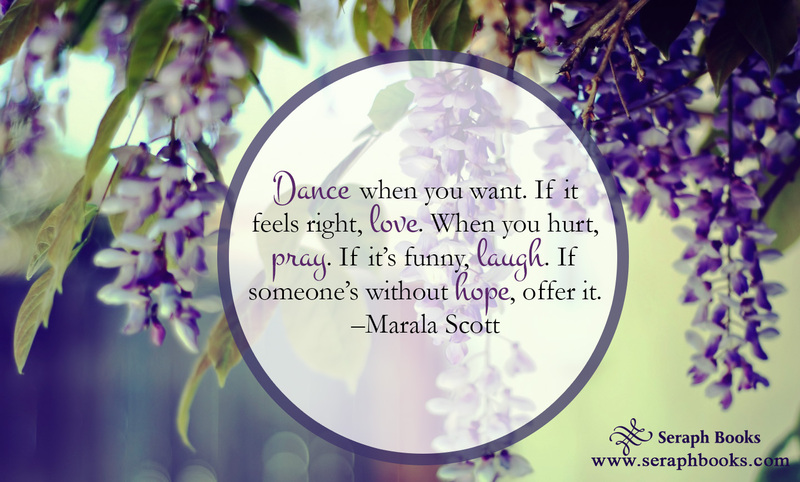 We hold on to negative emotions without realizing the damage it will do if we don’t release them and seek healing and forgiveness from God. The inspiration and message in The Fall will change you forever!